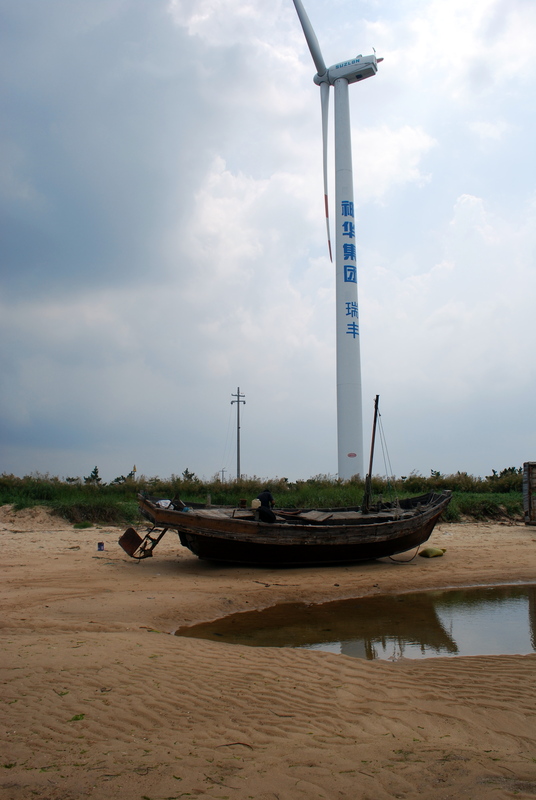 Weihai prides itself on being “Green”. Outside the city you will find rows of wind turbines surrounded by fishing boats, fields and kelp farms. 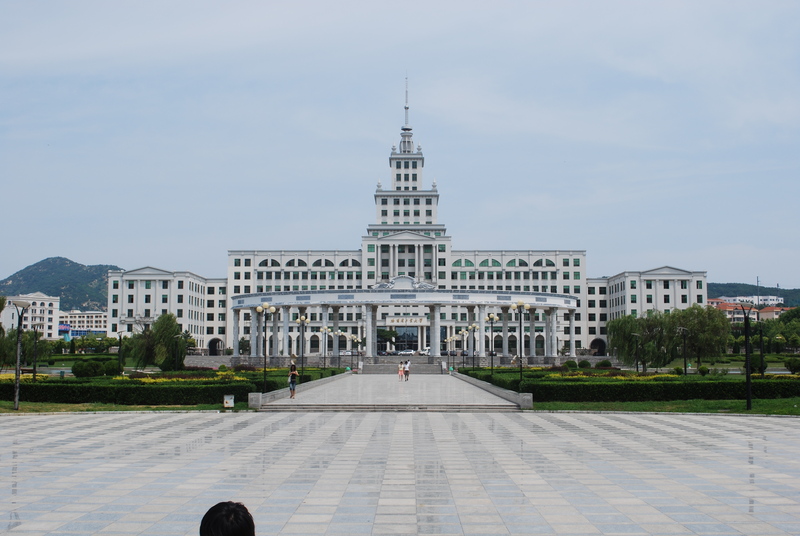 Shandong University has seven different campuses with the other six all located in the city of Jinan. Combining all 7 campuses, the University has over 50,000 students. Shandong University at Weihai offers 32 bachelors programs, 24 post graduate programs and 6 doctorate programs. The Weihai campus sits very close to the International Beach. The Happiness Gate greets all that enter the port in Weihai. A bar and restaurant sits atop of the gate. From your table is a view of the Weihai skyline and Liugong Island.